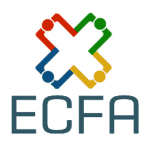 As part of a scheduled series of cross country events designed to spread the gospel of crowdfunding, the Equity Crowdfunding Alliance of Canada (ECFA Canada) hosted their inaugural conference in the financial district of Toronto to a packed crowd. 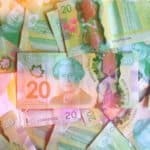 Tickets quickly sold out for the popular gathering as many of the big names in Canadian crowdfunding world showed up to show their support and share insight into the future of investment crowdfunding. The conference was opened up by ECFA Canada co-chair Oscar Jofre, who is founder and CEO of BoardSuite, as he welcomed everyone in attendance. 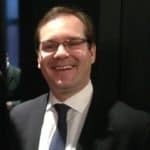 The introduction was followed with a presentation by the other co-chair Brian Koscak, a securities attorney at Cassels Brock and Blockwell. 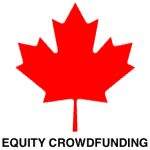 Koscak gave a detailed over-view of equity crowdfunding in Canada sharing what may be done via the internet today and highlighting the proposed regulatory approach for the future of retail equity crowdfunding. 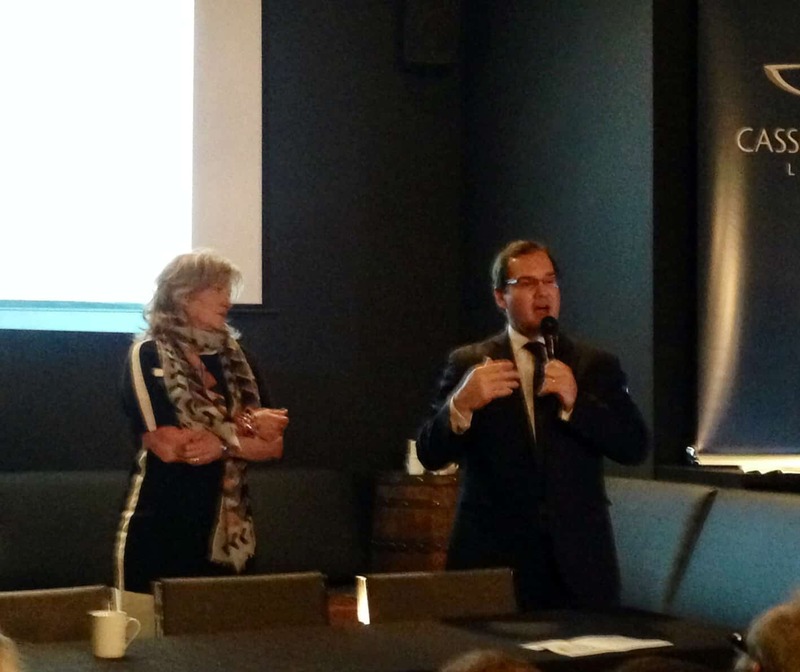 Both Jofre and Koscak have become well known faces in the global movement of investment crowdfunding. 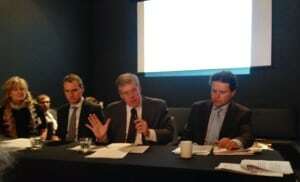 The pair have been vocal proponents of the innovative approach to capital formation both in Canada and abroad. 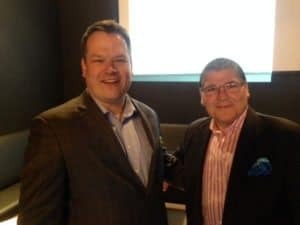 The tightly packed day included a presentation by the CFIRA Chair, and CEO of OfferBoard, Chris Tyrrell who tackled the intricacies of the various aspects of investment crowdfunding in the United States. Tyrrell shared the current status of Title II, 506(c) equity crowdfunding and also discussed the future of Title III retail crowdfunding as well as the potential for Title IV or Regulation A+. It should be noted that Tyrrell has formed a partnership with ASSOB – the Australian equity crowdfunding platform that has been an industry forerunner. 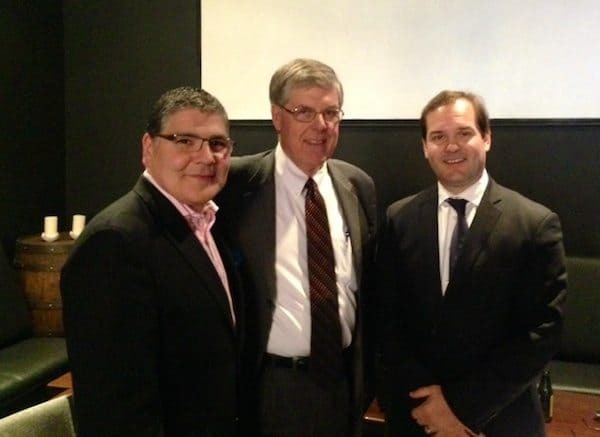 The event featured an appearance by Ontario Securities Commission Vice Chair James E. A. Turner who is the executive sponsor of the policy initiative that has oversight on crowdfunding. Turner presented a thoughtful and candid discussion regarding the challenges of crowdfunding regulations. While there were varying opinions to the proposed rules, he encouraged everyone to submit comments and clearly indicated a willingness for discussion. Additional panels throughout the day reviewed the processes involved with managing a successful equity crowdfunding campaign. Various views on pre, during and post strategies were reviewed. The event was closed by Jofre with an encouraging statement about what the future holds and the vast possibility of equity crowdfunding. 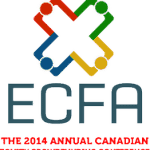 The ECFA Canada has currently scheduled events in Calgary, Vancouver and Montreal. 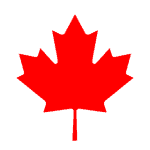 Comments on proposed OSC rules are due by June 18, 2014. 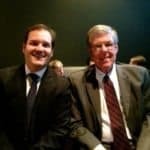 This entry was posted in Featured Headlines, Global, Politics, Legal & Regulation and tagged brian koscak, ecfa canada, equity crowdfunding alliance of canada, event, james turner, osc, oscar jofre, sandi gilbert. Bookmark the permalink.